Experience a luxury you’ve never known on the Regent Seven Seas Cruises. Enjoy every day among some of the world’s most beautiful destinations. Here, everything you need is at your fingertips. From flights, to day excursions, a romantic bottle of wine for two, and gourmet restaurants, Regent has it all. 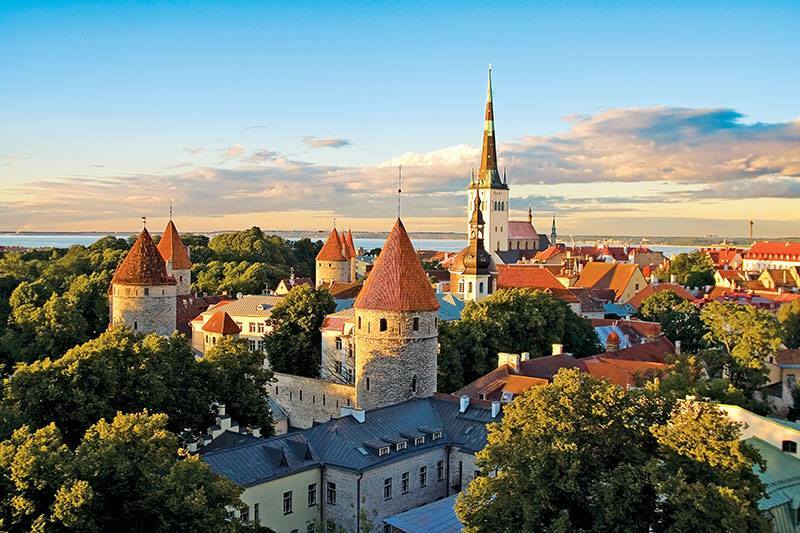 Step aboard, and explore over 450 different locations from abroad Regent Seven Seas Cruises. Who says you can’t have it all? Summer is on its way and where better to go than the warm waters of the beautiful Mediterranean? On the Regent’s next cruise, enjoy a front row seat to the famous Monte Carlo Fireworks Festival. You’re invited. Set sail under the shimmering stars on the pool deck of the Seven Seas Voyager. Dance to captivating music, indulge in rich food, and treat yourself to an exquisite cocktail. At the end of the night, witness the Riviera explode with color, life, and celebration. 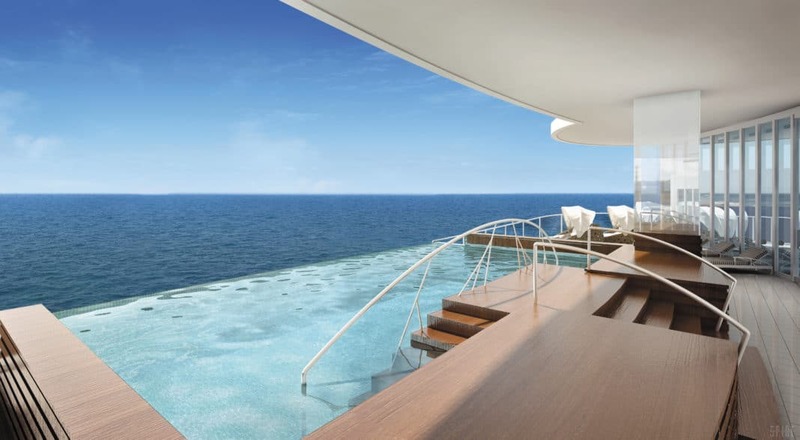 Regent Seven Seas Cruises is the most luxurious, inclusive vacation package. With a four-ship fleet, it offers the chance to visit more than 450 destinations around the globe. If that wasn’t impressive enough, the luxury line is currently undergoing a $125 million dollar refurbishment to elevate the elegance of its fleet to the standards of its famous Seven Seas Explorer. Chosen as the world’s highest-rated cruise line by the readers of Conde Nast Traveler and Travel + Leisure, the Regent Seven Seas Cruises has earned a reputation of excellence in the cruise line industry. Their fleet of luxury ships provides lucky guests an exclusive standard of excellence and and exciting opportunity to visit some of the world’s most beautiful destinations. Beyond the luxury of the ships themselves, Regent has outdone themselves by offering imaginative itineraries, unique excursions and tours, and so many innovative services. Its Destination Services offers personalized programs where guests can choose to travel at their own pace and pursue activities that interest them the most. It’s all included. Experience the world’s most luxurious service aboard the world’s most luxurious cruise liners. While other boats have cabins, here, you’ll experience the suite life. Even just looking into your suite, you’ll swear you’ve arrived at the ultimate destination. Within your own serene piece of heaven, you will have every amenity within reach and a wonderful team of professional staff for your requests. 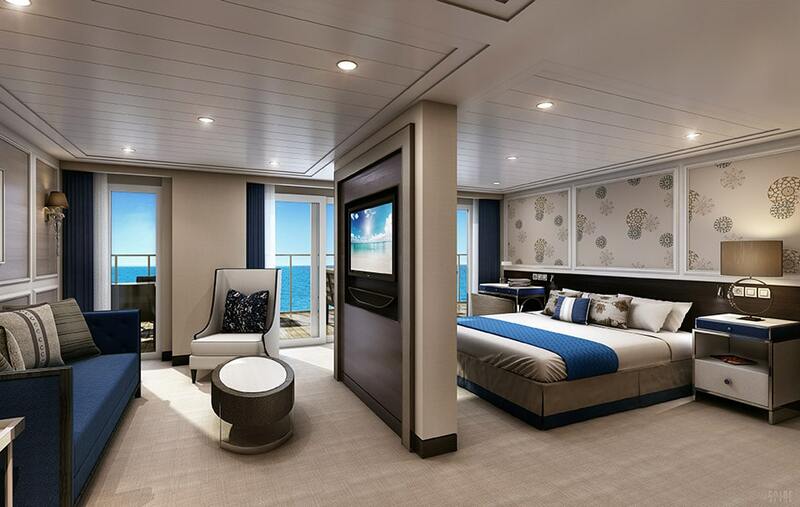 Each ship offers suites ranging from 300 square feet to a sweeping 4,443 square feet. All of the suites are elegantly decorated with modern decor, custom-crafted furnishings, and have a private balcony. Marble bathrooms accent the simple design, featuring a large tub to soak in after a day in the sun or a relaxing walk-in shower. In the living room, you’ll find a spacious sitting area enhanced by soothing tones and rich textures. Stretch out, put your feet up, and watch a movie. Better yet? Look out your windows and enjoy the ever-changing colors of a painted sky. Regent Seven Seas Cruises also offer incredible cuisine. You’ll want to savor every bite. Here, dine whenever, wherever, and with whoever you choose. Choose from several open-seating restaurants. When you do come down to enjoy a glass of wine and the catch of the day, simply request a table and the maitre d’ will serve your party. Whether you choose to indulge in a prime aged porterhouse steak or opt for a casual al fresco lunch at the Pool Grill, you’ll fall in love with the cuisines. The Regent’s skillful culinary team pours their heart and soul into their creations. From the warm welcomes you receive to every last bite you savor, you will be constantly be in awe of this experience. Concierge-Suite guests are invited to experience an even higher level of luxury. These suites are equipped with luxurious amenities and a stunning private veranda. Guests in a Penthouse Suite are offered the services of a private butler. Those in Grand Suites and above have pre-guaranteed reservations to any of the restaurants of their choice. Guests of Regent Seven Seas Cruises enjoy a warm and friendly experience by an extraordinary staff. If you’re looking for something to do, there are plenty of activities to choose from before you even hit the shores. 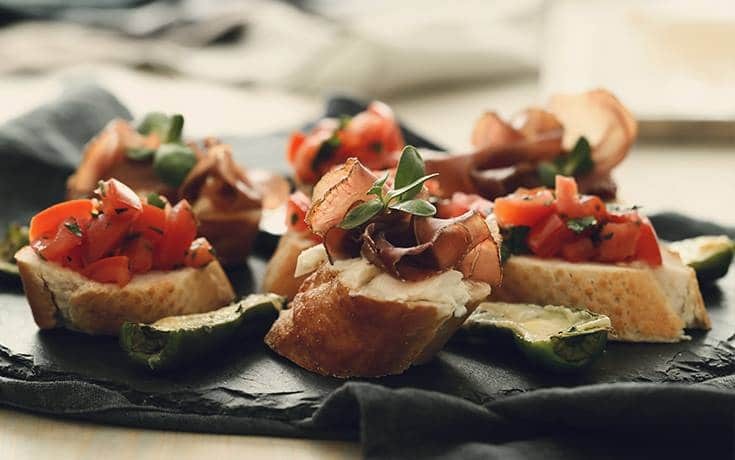 If you’re looking for a delicious mid-day snack, try the artisan wine and cheese pairings or tie on an apron in a cooking class in the Culinary Arts Kitchen. On select voyages, guests can choose to participate in insightful lectures and discussions from various guest speakers. 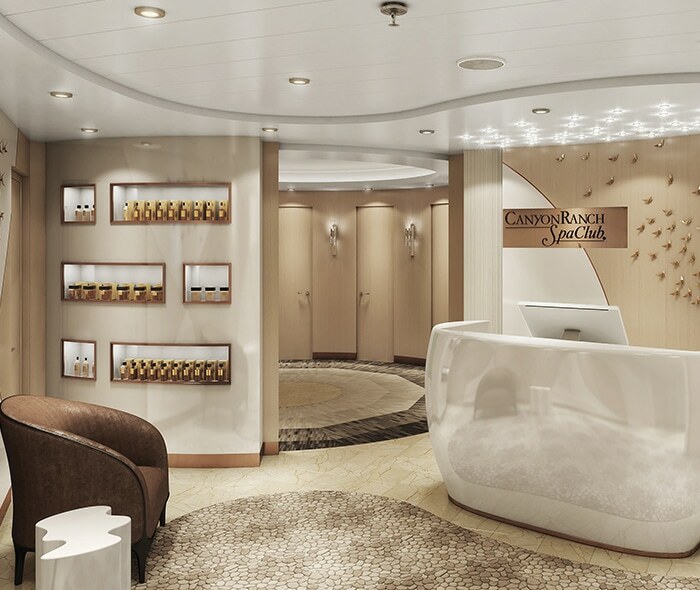 And across all of the ships, you can also pamper yourself in the onboard Canyon Ranch Spa. Want to know more? Indulge yourself. It’s all included. The best place to be in the daytime is the pool deck. The open-air decks are always a hub of activity. Relax poolside under an umbrella, or work on your tan, drink in hand. For those looking to get a little exercise, there is an oval-shaped track where you can jog in the fresh sea air. Ease into a swirling jacuzzi whirlpool or dive into the cool, soothing pool. Golf aficionados can practice their drive into the golf net or their put along the greens. You can also play a friendly game of table tennis or shuffleboard, or delight in the delicious treat from the Coffee Connection. 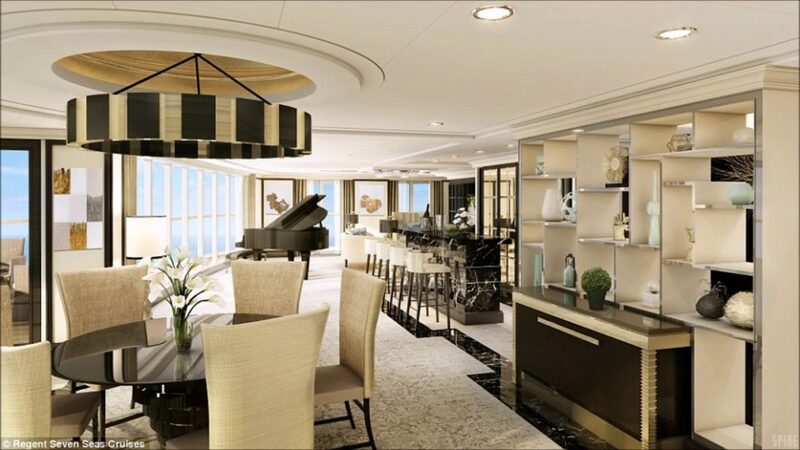 Step into the Show Lounge aboard Regent Seven Seas Cruises and experience the dazzle of a thriving nightlife. Here, classic shows range from Hollywood’s golden age to Beatlemania. 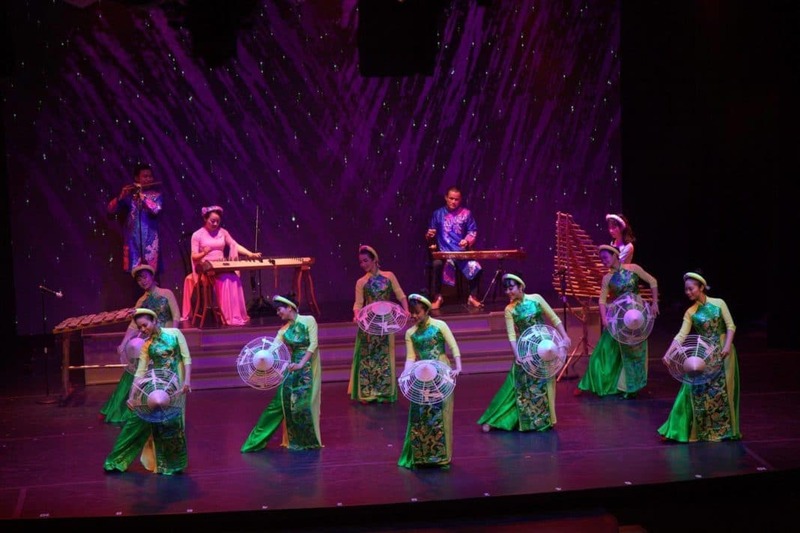 Lavishly staged productions are proudly put on, crafted specifically by a trained team of Broadway professionals. Applaud the entertainment or create a little entertainment of your own in the nearby casino. When you’re done with the evening’s shows and poker games, wind down in the classy Connoisseur Club with an imported cigar and fine cognac. Peace of mind and body are essential to looking and feeling your best. Regent Seven Seas Cruises settles for nothing less. Their Canyon Ranch Spa offers the ultimate fitness and wellness facilities along with signature beauty salons. In your attendant’s magical hands, you will be relaxed and transformed from head to toe. Choose from rejuvenating massages, skin-nourishing facials, relaxing aromatherapies, and therapeutic body treatments. Complement your relaxation time with an energizing fitness session with a personal trainer. You’ll radiate like never before. If you work up a little appetite, rest easy knowing the Canyon Spa’s specific restaurant, Compass Rose, serves up a wholesome cuisine for lunch and dinner. The menu offers a highly nutritious choice of whole grains, proteins, and fresh fruits and vegetables. Dishes are prepared with only the finest organic ingredients. For your convenience, you can reserve your Canyon Ranch Spa treatments up to 60 days before your cruise departure. 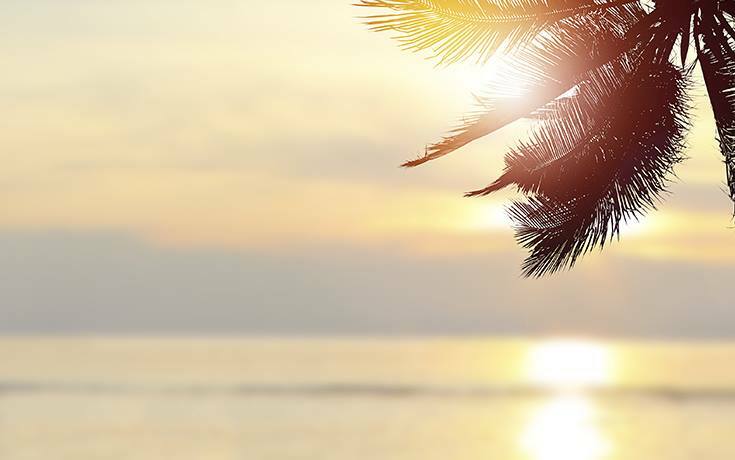 Make your vacation your own. Regent Seven Seas Cruises offers an optional 1 to 4 night overland program. Have you dreamt about roaming the hills of New Zealand or touring the Taj Mahal? After you disembark, enjoy an authentic insider’s view and experience dramatic landscapes and exquisite landmarks before rejoining your ship. For personalized program descriptions, visit their site for more details. Of all the pleasure Regent Seven Seas Cruises have to offer, enriching your mind is the most fulfilling. That is what travel does the best. Gaining an insider’s knowledge and participating in a one-of-a-kind program will elevate your experience and bring unforgettable memories. While guests can enjoy any number of enriching activities, the Spotlight Series features an in-depth on a particular subject of interest. 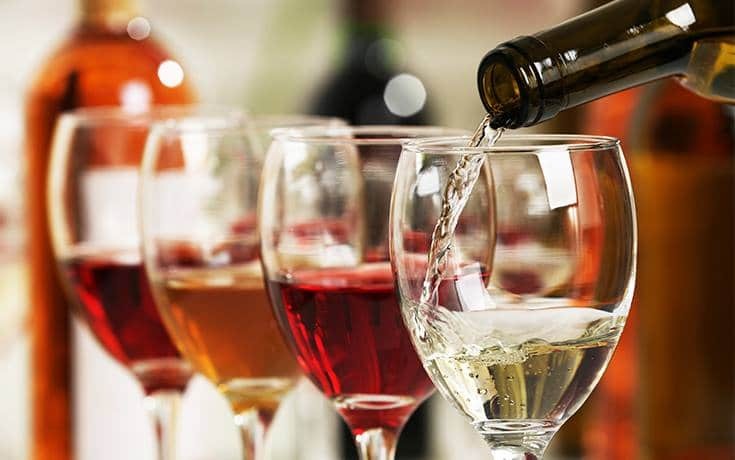 Enjoy the music and dance of world famous entertainers, learn the fine art of food and wine pairing, and simply gain an otherwise unobtainable insight into world affairs. Former ambassadors, politicians, and renowned speakers will lead these discussions. A whole new world of knowledge and opportunity is open to you. We’ve found plenty of reasons to cruise and you won’t find a better luxury cruise liner. Travelers praise the beauty of the ship, warm and attentive staff, and fell in love with all of the amenities. 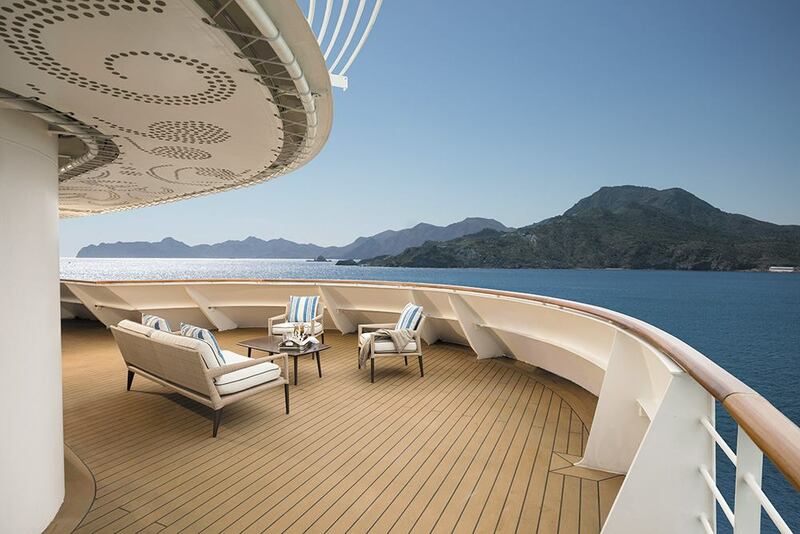 Regent Seven Seas Cruises offers an outstanding level of service, luxury, and comfort. Perhaps most importantly, guests loved the complementary shore excursions and the option to choose from everything to walking tours and wine tastings. For those who may be interested in exploring other luxury cruise liners, here are two of our other favorites. 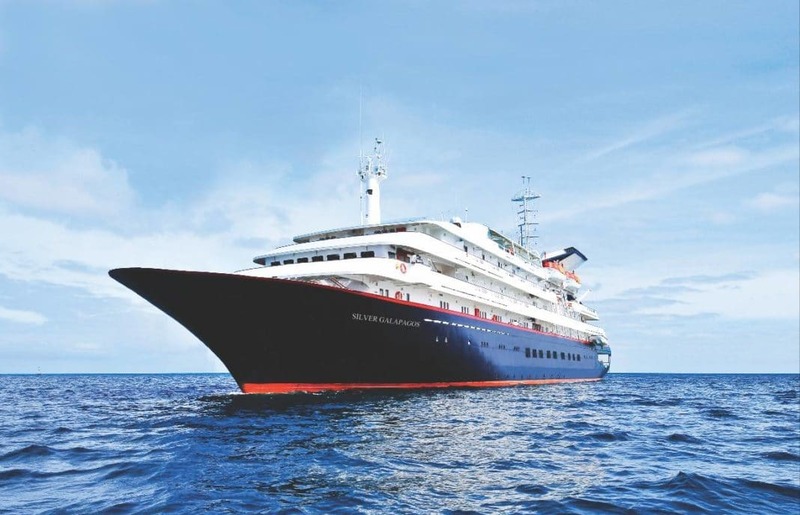 Another option for those looking for a luxury, all-inclusive cruise liner is Silversea. With Silversea cruises, you can also enjoy free-flowing premium wine and champagne, delicious gourmet dining, and full butler service for every suite. While this line also offers the intimacy of a luxury liner, it does not offer as many amenities as the Regent Seven Seas Cruises. 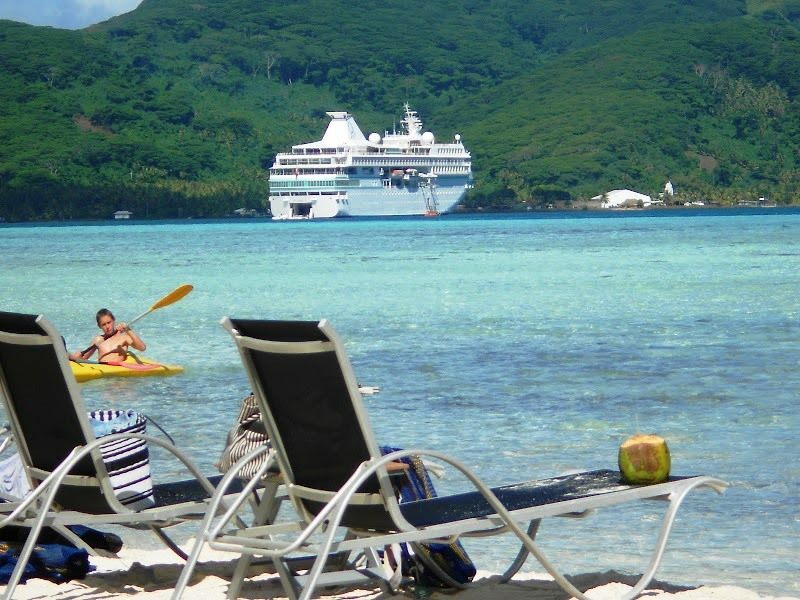 If you’re looking for one of the best cruises for couples, Paul Gauguin Cruises is also a great choice. Like the Regent, it offers beautiful, comfortable suites and personalized butler services. Make sure to check out its famous main restaurant, L’Etoile, which serves up an amazing French-Polynesian fusion cuisine. While most travelers go on cruises for the ultimate destination, here the ship itself is a destination. It offers the longest list of inclusive features we’ve ever seen for your money. Regent even includes select shore excursions in the fare. This is a real bonus when the ship reaches its ports of call. In addition, the ships in the Regent fleet have some of the finest speciality restaurants on the sea and there is no charge for dining in any of them. Last but certainly not least, the Regent is luxurious but informal. Making new friends is easier than ever on this luxury liner under the setting sun.